This section provides an overview of what bigdata is, and why a developer might want to use it. 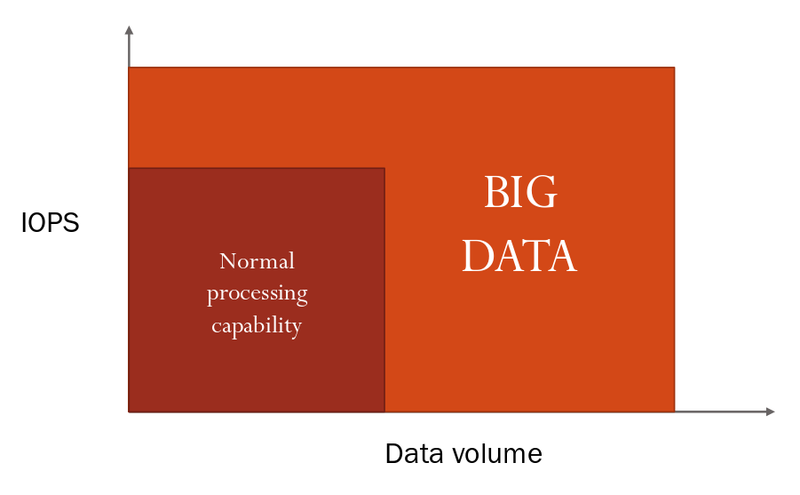 Big data is the data characterized by the 4 V's. These are Volume, Velocity, Variety and Veracity. Volume - When the amount of data is in huge volume like Terabytes or Petabytes. As a report says, we have generated world's 90 % data over the last 2 or 3 years. Velocity - The speed at which data is flowing in the system. For instance, millions of users uploading their content on Social networking Sites at the same time generates data as high as in the range of Terabytes/sec. Variety - Different types of data based on its nature. It can be Structured(which most of the old RDBMS deals with), Semi-Structured(email, XML etc.) and Unstructured(Videos, Audios, Sensor Data etc.). Veracity - It is the means with which we get a meaningful insight in our available data. This can be considered as the most important aspect of data as most of the business decision depends on the usefulness of data. Hadoop Distributed File System(HDFS) - Data is stored on Hadoop Distributed File System(HDFS) which is actually a cluster of commodity hardware unlike the primitive way of storing on servers.The data resides on HDFS and maybe processed to derive insights using various tools and frameworks. A developer might be interested in the processing capabilities of big data so that it can prove to be a major difference in how we look at our data. 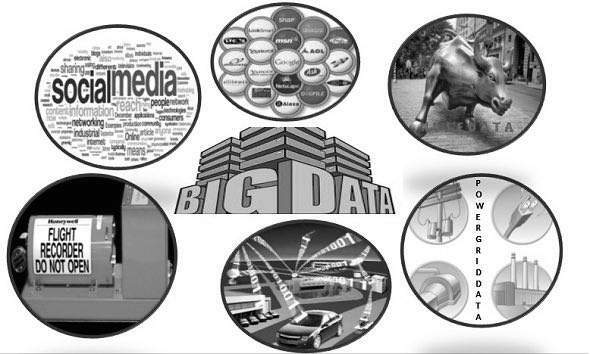 In a parallel universe, we can also call big data as Rich-untamed-Data. We have to tame this huge data.With big data we might be able to process the hidden potential of already existing data. A best example can be cited in the customer click behavior over the shopping websites wherein their views, clicks and the amount of time spent on that website, tells the online retailer to procure product and send recommendations based on user behavior. Data collected by social networking site facebook. Facebook collects hundreds of terabytes(TB) of data every day. Data collected may be images, videos, posts, updates, etc. The data varies from structured to unstructured. A like, share or reaction maybe structured data as we clearly know the structure of it. Whereas updates or posts are unstructured data which don't exactly follow a structure. All this data together forms BigData! Sensor Data : Data from different devices working on sensors, example: Meteorological (weather and climate) data, Seismic (earthquake) data, Oceanic (Tides, Tsunami etc.) data. 1. Structured data : Mostly data from Relational Databases. 2. Semi Structured data : XML data, email data. 3. Unstructured data : Word, PDF, Text, Media Logs. Volume(Huge quantity of Data), Velocity(Greater dataflow speeds), Variety(Structured, Unstructured and Semi-structured Data) and Veracity(Making right decisions based on data).